This sounds wonderful. 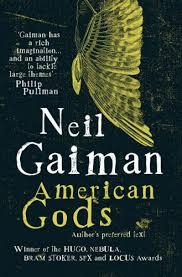 Love Gaiman, but for some strange reason, haven’t gotten to this one yet. Thanks for sharing the wonderful review! If you’re ever interested in some other awesome book reviews and musings, be sure to follow! Thanks!